For Mike Muñoz, a young Chicano living in Washington State, life has been a whole lot of waiting for something to happen. Not too many years out of high school and still doing menial work—and just fired from his latest gig as a lawn boy on a landscaping crew—he knows that he's got to be the one to shake things up if he's ever going to change his life. But how? 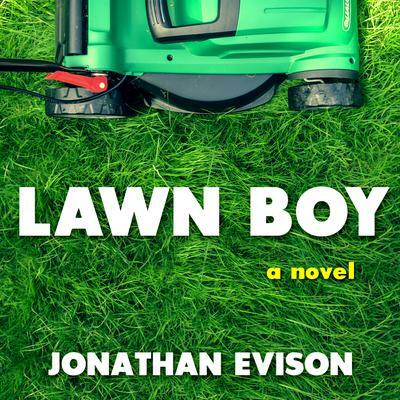 In this funny, angry, touching, and ultimately deeply inspiring novel, bestselling author Jonathan Evison takes the reader into the heart and mind of a young man on a journey to discover himself, a search to find the secret to achieving the American dream of happiness and prosperity. That's the birthright for all Americans, isn't it? If so, then what is Mike Muñoz's problem? Though he tries time and again to get his foot on the first rung of that ladder to success, he can't seem to get a break. But then things start to change for Mike, and after a raucous, jarring, and challenging trip, he finds he can finally see the future and his place in it. And it's looking really good.